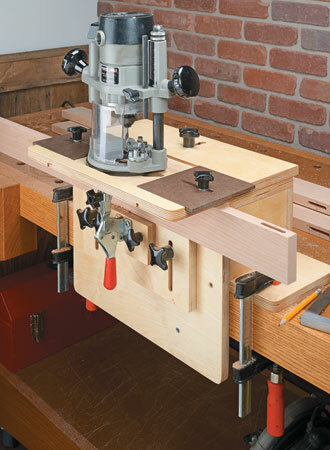 Cutting a wide range of small parts accurately and safely on the table saw has never been easier. 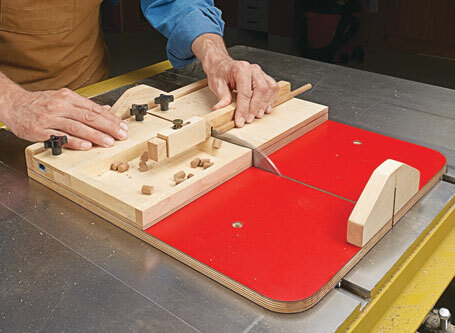 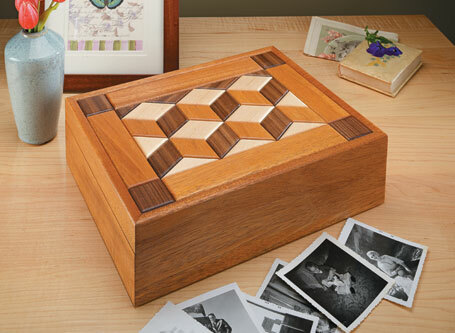 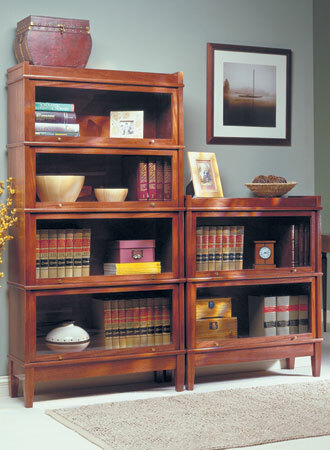 This handy sled takes care of the details. 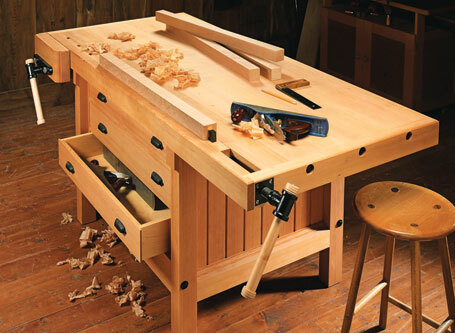 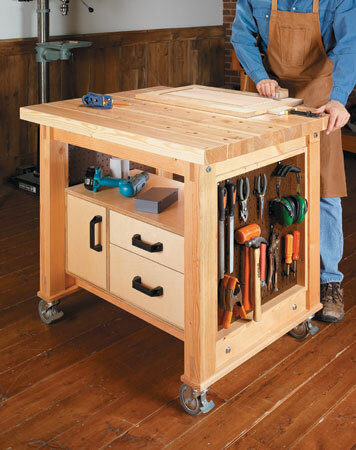 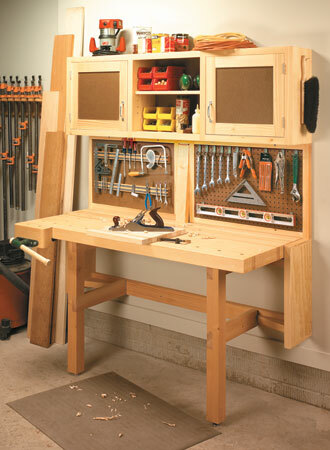 A basic, stable workbench is a must for every shop. 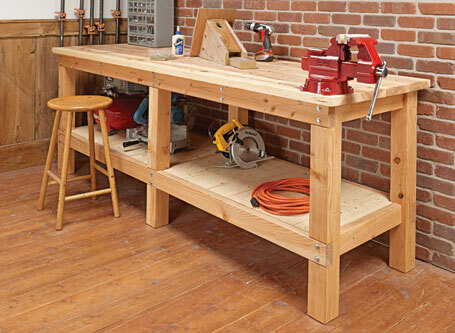 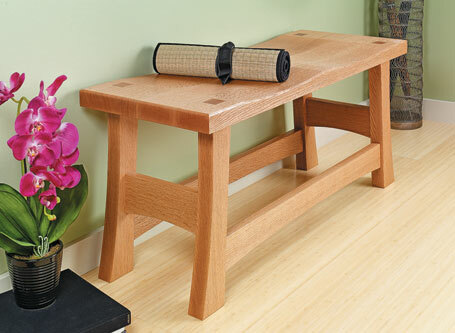 Building this bench won’t break the bank, either.